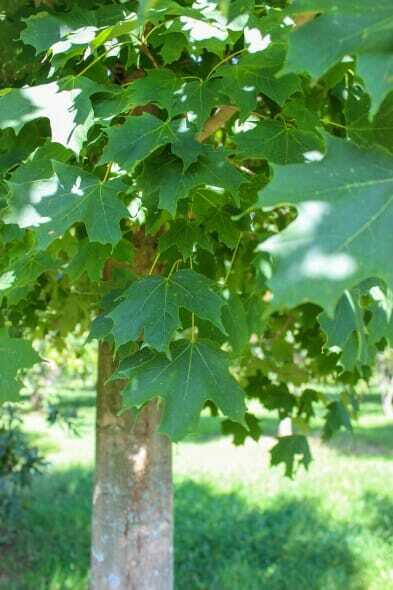 Similar to species in most respects but has a thicker, darker green leaf – often described as leathery, and has better heat and drought tolerance. 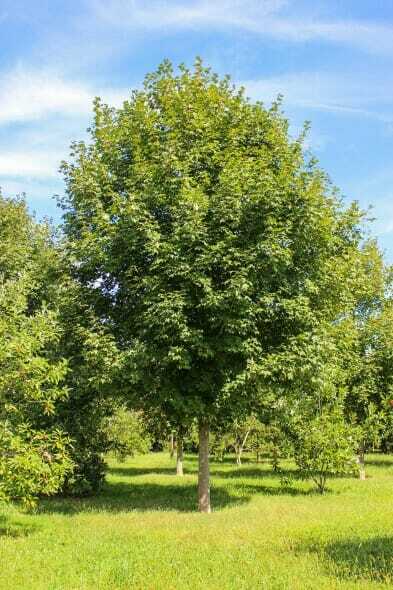 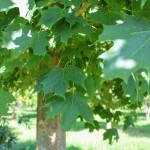 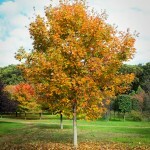 Large, fast-growing shade tree best planted where it has room to grow. 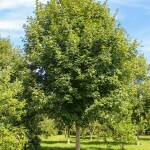 Not an ideal street tree due to eventual size and surface roots. 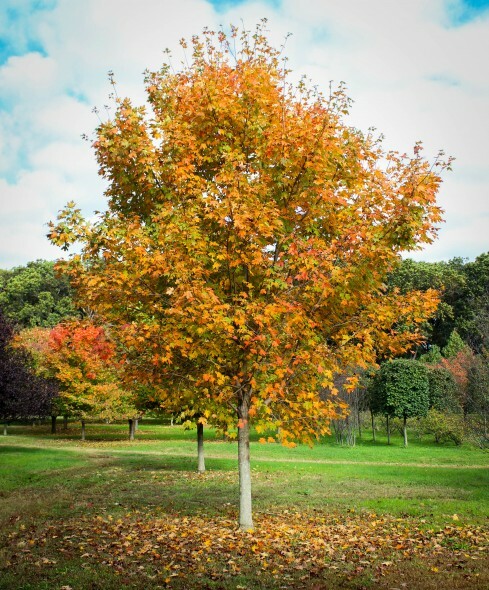 Spectacular fall color starts at the tips of the branches and works it’s way back to the center of the tree – creates a stunning effect with brilliant outside color framed against green backdrop.